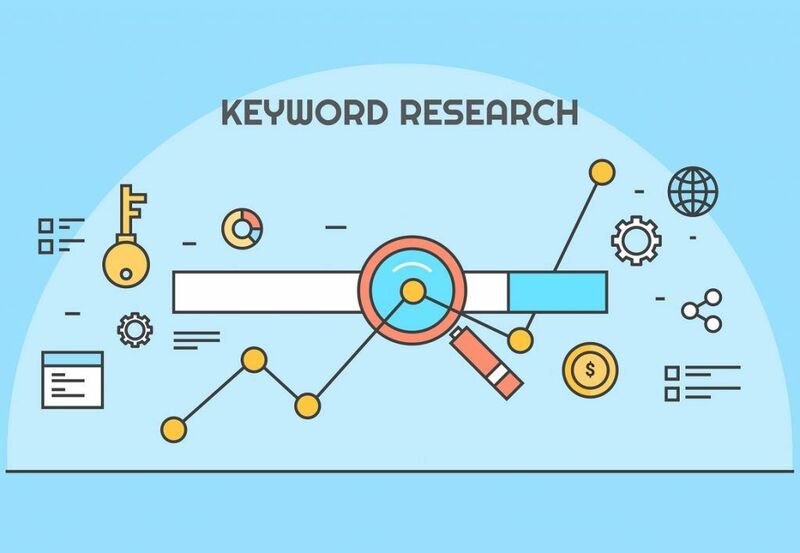 The keyword is the crucial element of a successful search marketing campaign and it is helpful in connecting you with the right audience at the right time. Keywords may be termed as those basic words that make it possible for people to find your site via search engines. These keywords are often targeted to drive traffic from search engines to your websites. The keywords should be relevant to what the people are searching for and so the people could find your content easily among the results. You can get the good understanding of keyword research in “The best digital marketing institute in Janakpuri”. 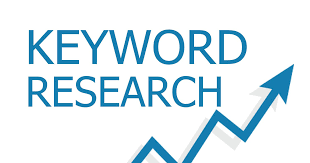 The basic work of keywords is to get the rank faster for your website and so it could drive more traffic. You need to understand the needs of visitors to your websites and the language they used to write content relevant to their needs which could attract them. This ultimately drives much more traffic to your website. 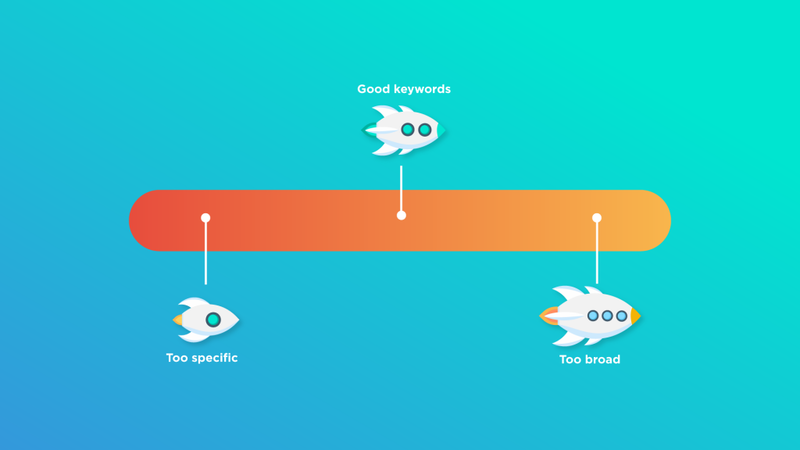 Keywords act as the bridge between what the people searching for and the content you are providing so that it became easy for them to get the right thing they want. 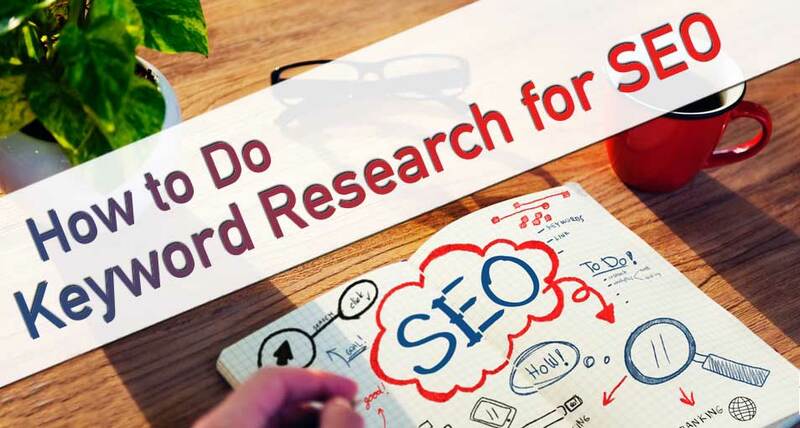 You can follow very simple steps to do keyword research for SEO which will work effectively. However, one can get practical knowledge of this process by joining “The best digital marketing institute in Janakpuri”.But before that following these simple steps would be beneficial. You should make the list of seed keywords which could be the name of any of your products and services as the rest of your SEO research will be based on these keywords. 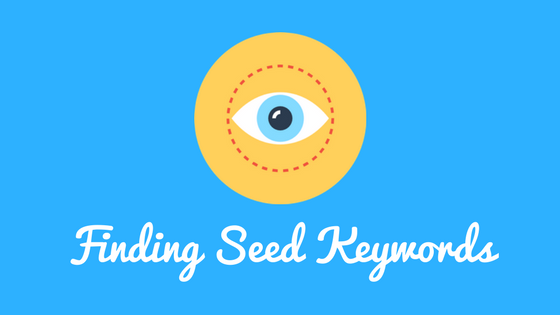 To find the seed keywords you need to pick topics that are relevant to the needs of customers. The topic you have picked must be able to rank in search engine results pages. You should do a lot of research for searching keywords by looking at your existing website and you can also put yourself in your ideal customer’s shoes as this will give you an insight. After this, you can use the keyword research tools to get the keywords and other data for SEO. Some keyword tools are free and some require the fee. However, these tools are invaluable and make your work easy by delivering results in seconds. If you have enough budgets then you can invest to get the best results these tools will make your work easier and also will give you an extra edge over your competitors. It is very much important to organize all of the information and data you’ve gathered till now by putting all your SEO info into a spreadsheet. 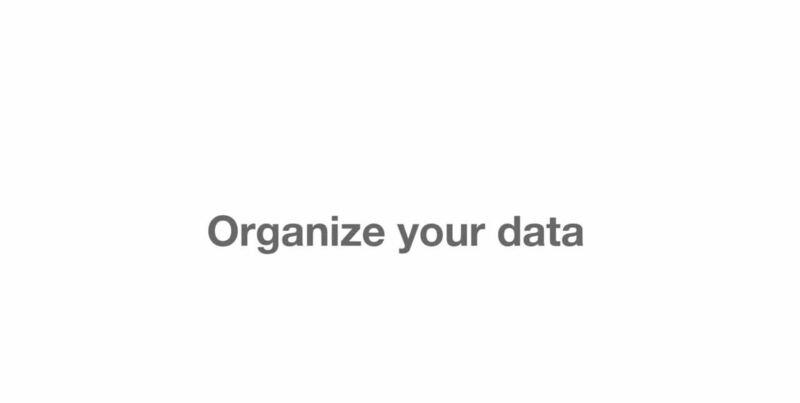 You could follow simple grouping ideas to get your data organized. First, you need to put your data in parent topic refers to those keywords that are with the highest search volume on each page. Putting your data into intent column will help you group your keywords in a way you think the audience is looking for. Also, you should be careful in grouping to see that which keywords will give your company the best chance at converting views into sales. You need to take care that which keywords will ultimately help you to get the return on investment. Each and every keyword should be targeted for high traffic and so return on investment on every keyword should be taken into consideration. So, whenever you choose the keywords for advertising to analyze the results. However, Creating landing pages will be a long-term thing but you will need to build a landing page for your search terms. You should focus on making long-term keyword strategy as no website can rely on the single keyword to get traffic. You need to understand your priorities and plan the creation of your content. It is difficult to decide actually what the exact number of keywords you should have but you needs to get as many keywords as you can. 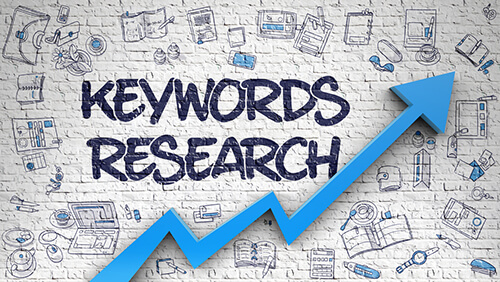 Long-term keywords have a higher conversion rate as these keywords focus on a specific product or topic. SEMrush: It is a paid online tool which lets you find keywords. You can get 15 days free trial of this tool. Along with researching keywords, you will become able to see which keywords your site is ranking for and also you’ll be able to keep an eye on your competitors. Apart from this, you need to pick top blogs from websites and add these top blogs to SEMrush to see which keywords those sites are ranking for and then you need to build high quality and unique content around those keywords. 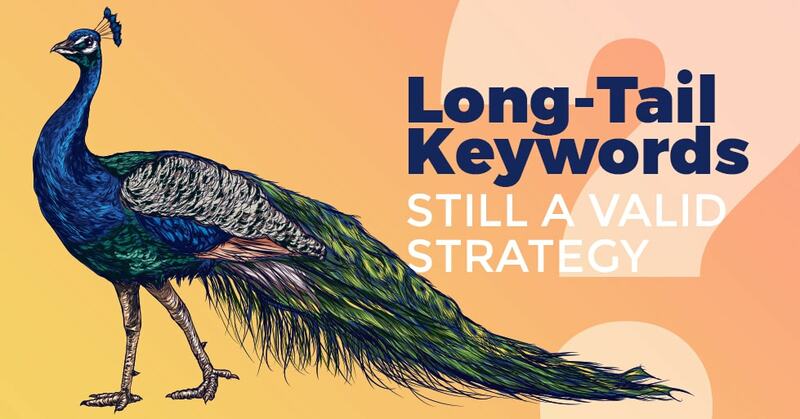 Some other tools available for keyword research are keyword planner which is a free official Google tool, Ahrefs which popular among SEO users and an alternative to SEMrush and LongTailpro which is a great tool to use to find long-term keywords. 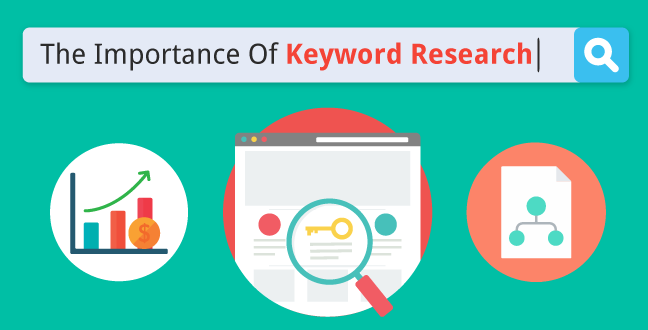 Researching keywords is important but it is equally important to take care of keyword density and its placement. The Wiki article will help you to give the idea of keyword density. These all steps would finally be very much helpful in researching the keywords very efficiently and in a very less time. The steps will not only save your time but also will solve your problems related to keyword stuffing. It is worth advisable to visit “The best institute of digital marketing in Janakpuri” in case you want the practical knowledge about keyword research and its stuffing in your content. The right strategy will get you the best results and great traffic to your websites.